Living on campus is a jumpstart to students' learning and growth during their college careers at SDSU; residential students have everything they need to live, learn, and succeed conveniently located. Residence halls include furnished rooms, lounge areas, kitchens and laundry facilities. In addition, the residence halls are located close to most academic buildings, dining options, and SDSU activities and events. The residential experience is also a great way to meet other students; with an open mind and an open door, students can develop lifelong friendships. Who knows who you'll meet at SDSU! To access the process, go to MyState, login, go to your "Dashboard," click on "Forms," and select either "University Housing Application-New Students" or "University Housing Application-Returning Students." Are you a Junior, Senior or Grad Student Looking for NEW housing options? Check out our Southeast University Neighborhood site here! The 2018 April Brooks Woman of Distinction Awards went to five women who have made an impact on campus in many ways. 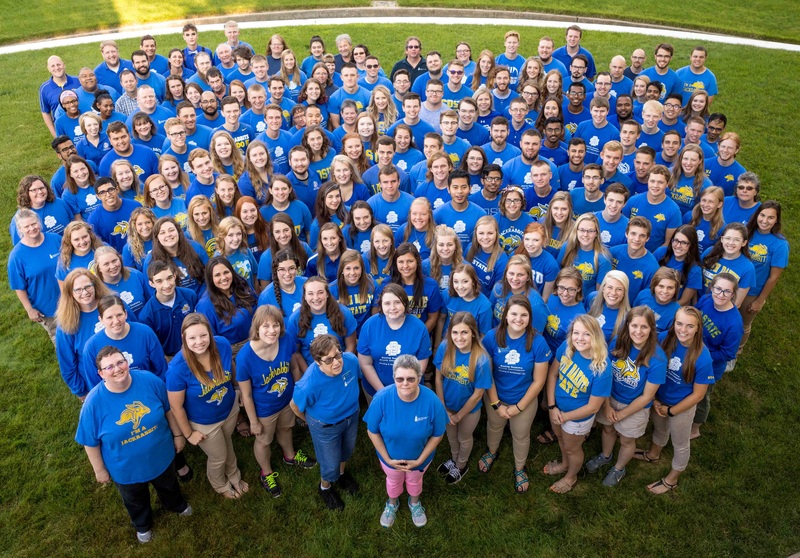 South Dakota State University’s Professional Staff Advisory Council announced the following awards at its annual meeting held recently at the SDSU Alumni Association’s Woster Celebration Hall. South Dakota State University has received a 2017 Coca-Cola / Keep America Beautiful Public Space Recycling Bin Grant. Don't Dump! Donate! keeps reusable material out of the landfill by providing an opportunity for students to donate items to local non-profits.